I don’t normally write about craft projects, because let’s face it, I’m not good at them. And usually anything I start, never gets finished. But a couple of months ago, I was introduced to a fun and easy craft at my MOPS group. Even I could do it! DIY Magnets are not only easy and fun, but they make great gifts too. 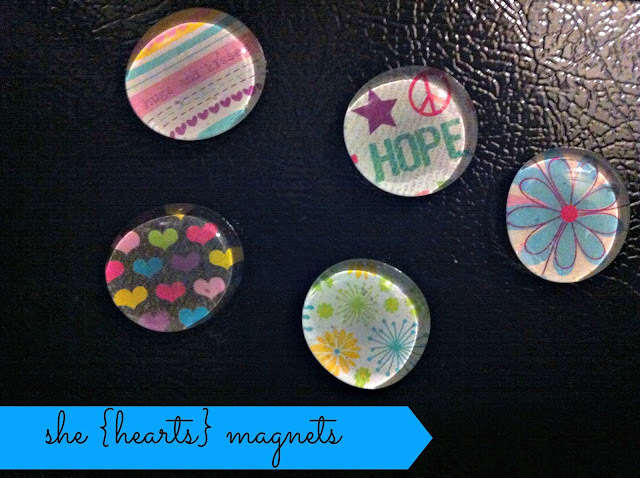 Ready to learn how to make these cute magnets? Let’s get started! Trace scrap paper around the stone. Modge Podge your scrap paper to the flat surface of the stone. Modge Modge your magnet on the back. Yup! It’s as simple as that. Here are some fun variations too! Add letters to make learning fun with your kids. Make several of them the same and use for sorting and matching. Try it with glitter, stickers or even pictures. My daughter is a super picky eater. And the only way I’m able to get her to eat a good serving of fruits and veggies, is with those squeezable fruits and vegetable pouches. She’ll eat them straight from the pouch and in her morning oatmeal. But watch out, if I run out of them, it’s toddler tantrum time. That’s why I was so excited to learn about Little Green Pouch! Little Green Pouch was created by two moms who wanted to make getting those fruits and veggies to children easier and greener! It is designed with a fill-able zippered seal to add your own favorite pureed foods. The pouches are reuse-able and made of durable, BPA -free, PVC-free and phthalate-free plastic. The pouches are even dishwasher safe. You can find a list of great recipe ideas on Little Green Pouch website. I created my own for my daughter with blueberries, bananas and plain Greek yogurt. I must admit, it was pretty yummy. Little Green Pouch also provides other utensils such as a funnel, brush, pitcher and labels to make your fruit and veggie puree making a little more easier. Get connected with Little Green Pouch on Facebook, Twitter and Pinterest! 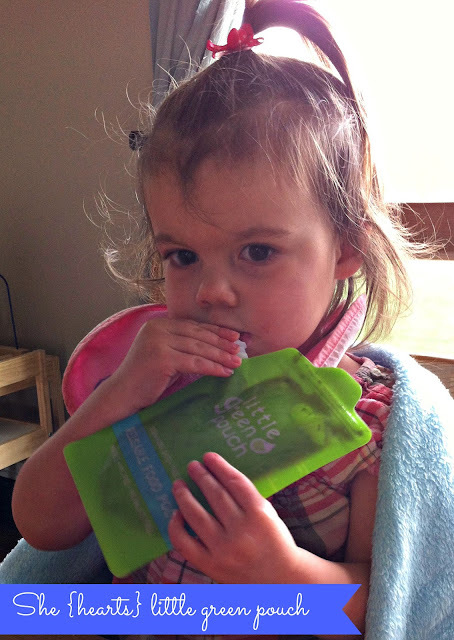 Little Green Pouch is giving away a four pack of the reusable food pouches. Simply fill out the Rafflecopter form below to enter. Potty training is serious business. Okay, maybe not that serious. 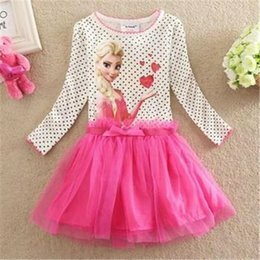 But I do feel like there are many choices that need to be made in how, where and what to potty train with. With lots of advice and opinions from family and friends, I decided to let Baby C lead the way. I chose to forgo the bribery (which I hear works wonders) and replace it with encouragement and praise. And when it came to deciding on what kind of potty to use, that was a tough decision. I wanted her to be independent and able to sit on the potty herself. I wanted her feet to be grounded so she could push out her BM’s. But the thought of cleaning out the stand alone potty grossed me out. Until I came across Toddle Green. Toddle Green provides eco-friendly, flushable potty liners that fits all potty chairs with removable bowls. 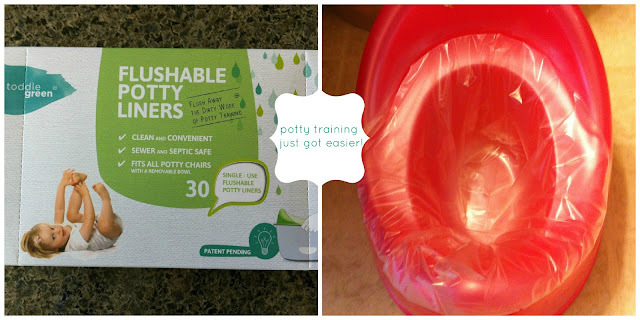 The potty liners are made from water-soluble, 100% bio-degradable, non-toxic material that is sewer and septic safe. The liner provides a protective barrier so waste can be removed easily and flushed without having to clean and sanitize the potty each time. My daughter has yet to actually do her business in her potty seat, but she has come a long way from not wanting to sit on the potty with her bare bum, to asking to sit and go potty without a diaper on. The liner fits perfectly on my daughter’s Nuby potty seat. And we flushed a liner down the toilet to see it in action. It flushed with ease, just like toilet paper (maybe even better). My husband and I are no longer afraid of when she actually does do her duty. We’ll be super excited to use the liners. And as for my daughter, she loves sitting on the liners. Using the Toddle Green liners is very simple too. Open the box and fit a liner over your clean, dry potty bowl. Place the potty bowl back in the chair and then once the liner has been used, lift and flush. It just can’t get any easier than that. You can purchase a box (30 liners) of Potty Liners for $11.95 at ToddleGreen.com. 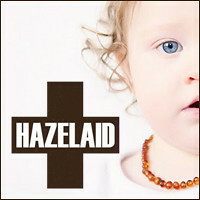 Stay connected with Toddle Green on Facebook and Twitter. Toddle Green is giving away a box of liners to one lucky reader. Fill out the Rafflecopter form below to enter! Having a two year old makes it so much fun to celebrate holidays. We like to get creative and find yummy recipes. But we also like to keep them healthy. So we turned a Shamrock Shake into a Shamrock Smoothee for St. Patrick’s Day. A great source of fiber, vitamins and minerals, too! This Smoothee is perfect for breakfast, lunch or a snack. 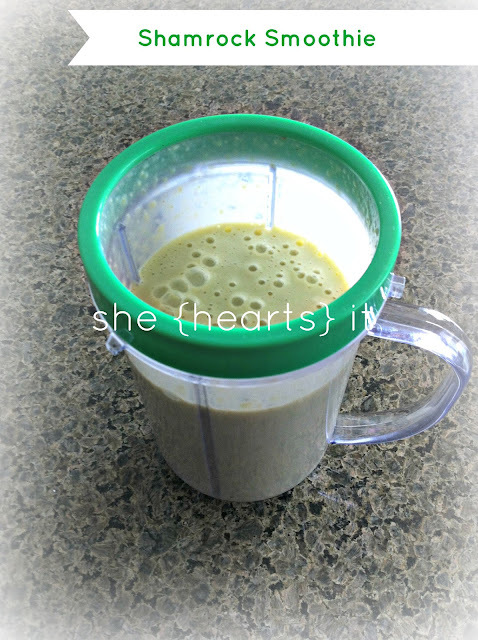 Place all ingredients into a blender and mix until smooth and creamy. What are your favorite healthy St. Patrick’s Day recipes?